SKU: N/A. Tags: custom Greeting Cards, eid greeting cards, embossing on Greeting Cards, father's day greeting card, foil stamping on Greeting Cards, Greeting Cards Adelaide, Greeting Cards Australia, Greeting Cards Brisbane, Greeting Cards gold coat, Greeting Cards Melbourne, Greeting Cards Perth, Greeting Cards Sydney, multi colour Greeting Cards, spot UV on Greeting Cards, Christmas Greeting Cards Printing, die cut Greeting Cards Printing, Eid Greeting Cards Printing, Embossing Greeting Cards Printing, envelopes with Greeting Cards Printing, Ester Greeting Cards, Foil Stamping on Greeting Cards Printing, Greeting Cards Printing, Hannukah Greeting Cards Printing, ThanksGiving Greeting Cards Printing. Greeting cards are best for sending greeting massages to each other’s. In businesses you can get your own designed greeting cards printing at low prices and in high quality. 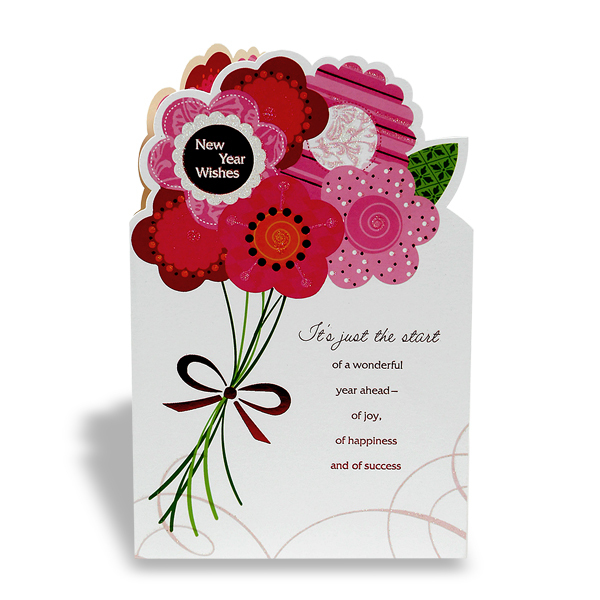 Full color printed greeting cards helps you keep your business unique identity and to brand your business. 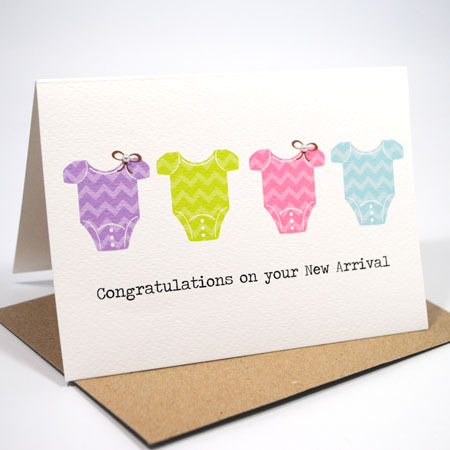 Greeting cards can be printed in many stocks and colors. We offer different sizes in greeting cards, standard sizes as well as custom sizes with free lamination and designing. Greeting cards are best way to greet and brand your businesses, in food businesses like hotels and restaurants you can get your own designed greeting cards printed and given to customers which leave long lasting impact on customers. 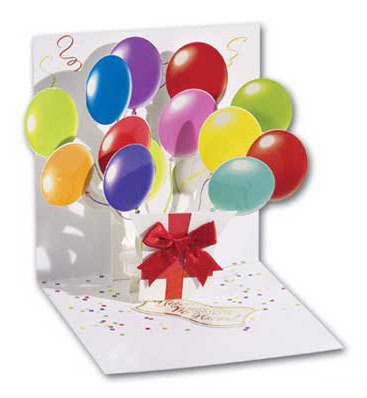 We offer standard size and custom sizes greeting cards. 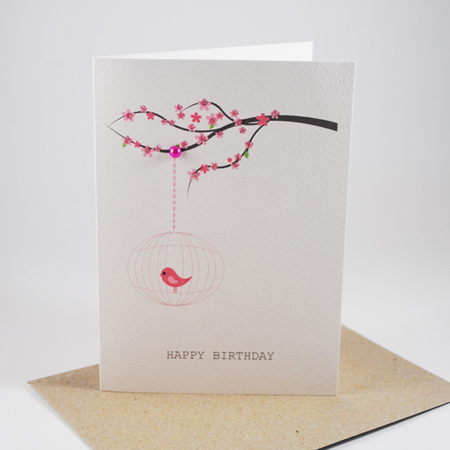 Greeting cards are printed on both sides. 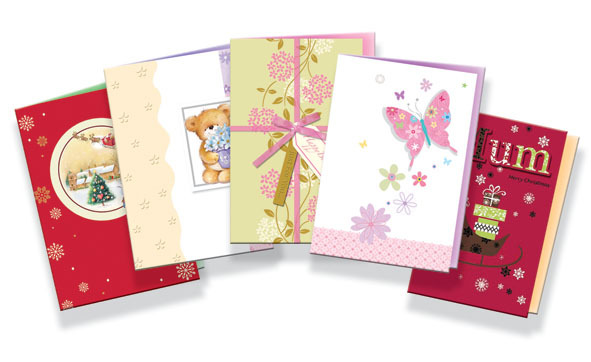 We offer folded and straight greeting cards. You can get die cut greeting cards as well. We use 100lb and 80 lb card stock to print greeting cards in full color with lamination on both sides. Greeting cards are best way to express your feelings to your loves ones. Printing greeting cards is not too expensive. 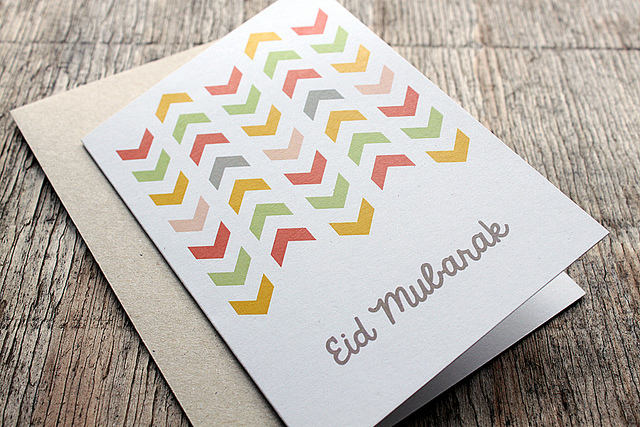 Greeting cards can serve as best marketing tool for business on national or religious events. Full color printing always works best in printing here are something you need to keep in your mind while printing. Quality printing Material: A 100lb. Protect stock is a high-grade stock that gives your printing that sleek, soft, glow finish that increases the lighting of your shades. It also has the strength that gives your cards strength and form. Gloss or Aqueous coating: Many publishing organizations offer glow covered cover stock which helps you to save from spending on you any unexpected or extra Aqueous covering tasks. With the glow covering, your printing are secured from dirt, streaks and scrapes that would harm your create designs. Standard Size Printing: Many publishing organizations offer different introduction card dimensions to offer your needs. You can select from small, large and method sized card dimensions so you can have an ideal size without looking for customized publishing. Embossing / Debossing: Emboss is the least costly way to create a raised details on your introduction card. The embossing is done by creating one flat level with curved sides or bevels. Obtain that structure and effect you need for your cards through individual level emboss. Free Design Proof and Correction: Choose a company who can offer you with this assistance for 100 % free. Imagine the savings you can create if you can have your data files analyzed and analyzed by a professional team of photo printers at no price at all. This can even offer you with a sufficient publishing experience before you can even make to an order. Short turn-around time: Being before your due date helps you prevent unwanted accidents. Choosing a a longer period turn-around time gives you this advantage aside from preserving significant costs. So prevent hurrying and have the enjoyment to check for any mistakes you might have skipped. A longer period turn-around time too gives you the benefit of preserving as you are publishing. Beeprinting uses it’s State of Art printing technology to print highest quality and sharp colors greeting cards as you need, we provide you color proofing before printing the project and we help you in designing your job for free as well.. A full color bookmark is protected with lamination or varnish spray, lamination can be done in either gloss or matte, Gloss lamination give ultimate glow or shine to your design whereas matt is dull lamination without any shine, which lamination to choose depends on you or your design theme. Foil Stamping is another printed technique through which a metal foil is pressed with card to give metallic effect on a specific area. If you are a designer or want business cards for art gallery, you can foil stamp your logo or signature, which depends on your theme. 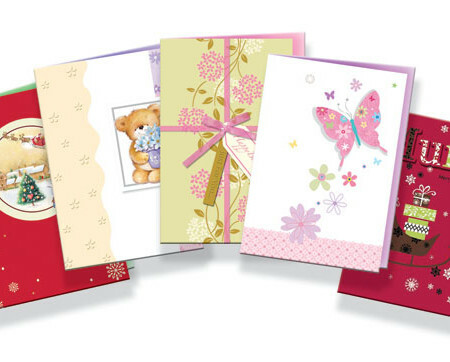 Greeting cards printing are a perfect opportunity to market your profession and to evolve your industry to your clients. You can get most out of your business cards by avoiding common mistakes by getting printing done from best online printer! We provide best quality printing and free designs and shipping in Sydney, Melbourne, Brisbane, Perth, Adelaide or all over Australia and New Zealand. Be the first to review “Greeting Cards” Click here to cancel reply.